The plant’s juices can protect wounds on your skin from infection by destroying the bacteria that can be found on these cuts. 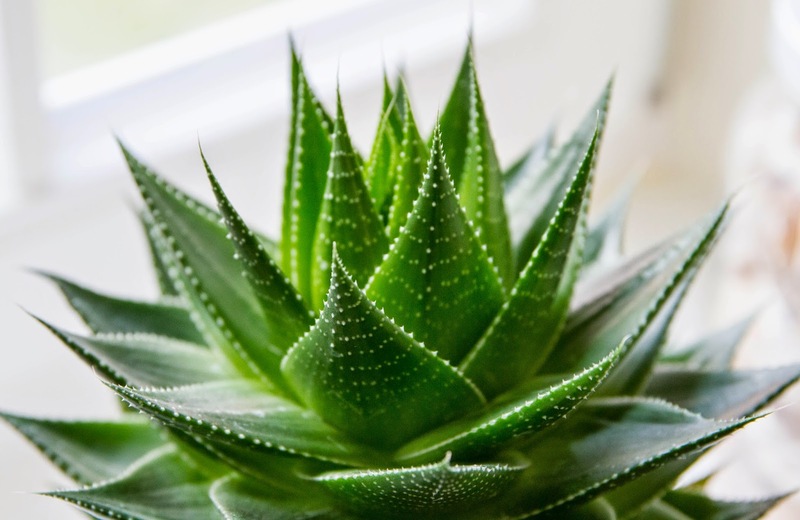 You can apply fresh aloe vera plant gel over your skin a few minutes before you bathe for a radiant skin. Use the gel of the aloe vera plant to help ease the burning sensation and to keep your skin from drying out due to sunburn. Also apply thin slices on skin for treating psoriasis. Also use gauze and tape when administering aloe vera on wound care.